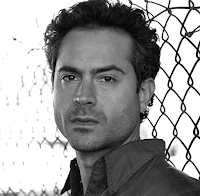 Omar Metwally (The Affair, Mr. 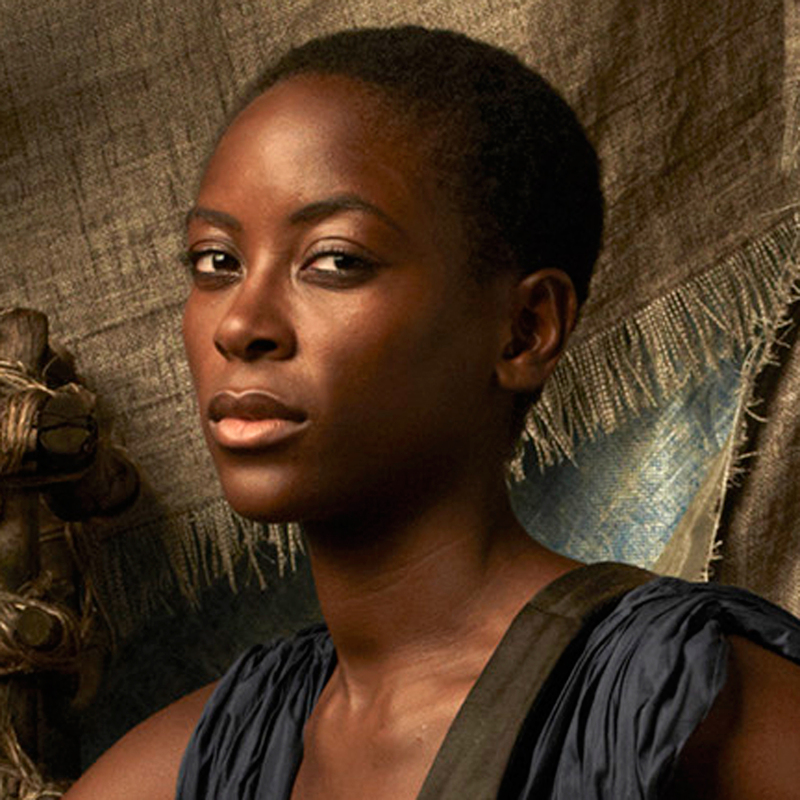 Robot), Tracy Ifeachor (The Originals, Quantico), Hyo Joo Han (W: Two Worlds), Gabrielle Scharnitzky (The Game) and Emilia Schüle (Berlin Station) round out the cast for Treadstone, USA Network's upcoming Jason Bourne CIA Universe set series per Deadline. They join leads Brian J. Smith and Jeremy Irvine in series regular roles. 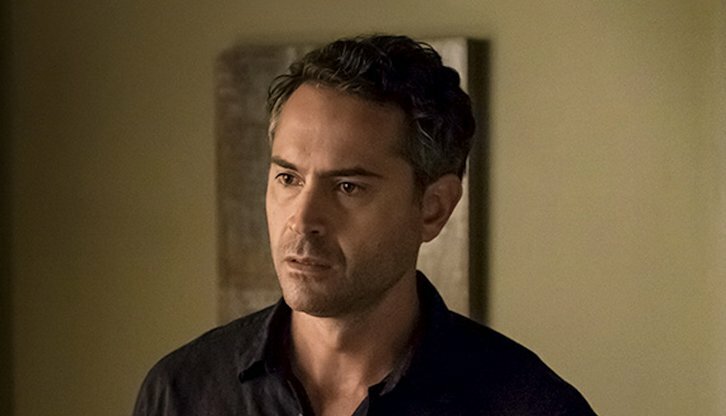 The series will be written by Tim Kring (Heroes, Beyond) with Ramin Bahrani (Fahrenheit 451) attached to direct the pilot from Universal Cable Productions. Amazon will internationally distribute. Omar Metwally will play Mr. Edwards, a CIA agent who was ostracized by his colleagues after making a decision that left a fellow operative dead. His willingness to make the hard choice positions him as the most qualified agent for a stealth mission. Tracy Ifeachor will play Tara Coleman, an investigative journalist who has turned her back on her career after getting too close to a dangerous truth. Now she must put the past behind her to get to the bottom of an international conspiracy. Hyo Joo Han will play SoYun, a wife and mother who must make difficult choices that compromise her quiet family life in North Korea after she starts to learn about her own secret past. Gabrielle Scharnitzky will play Petra, a no-nonsense Russian patriot who has committed her life to her country but has deep-seated knowledge of Russian tactics that come into play when she is betrayed. 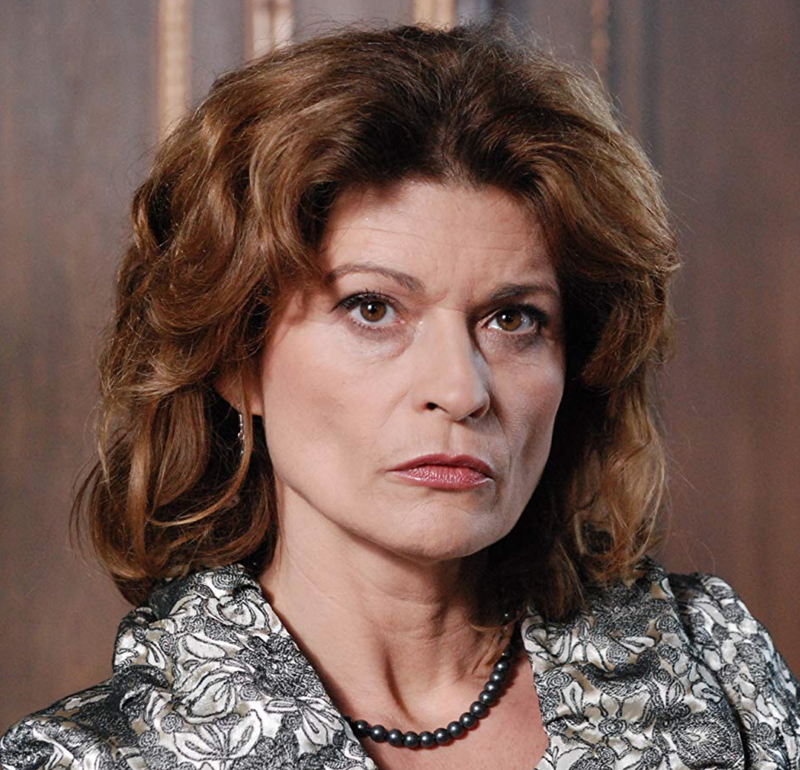 Emilia Schüle will play a Russian KGB agent who will stop at nothing to promote the agenda of her motherland.